Selling your home for less than what you paid for it is NOT a failure, it's a business decision. Sometimes the reality of things can be scary and overwhelming so it becomes much easier for us to avoid the truth. Short selling provides an opportunity for you to TAKE CONTROL of the situation and Get Your Life Back On Track. 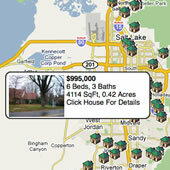 -Search EVERY listing in the MLS database regardless of brokerage. -Advanced search options by detail, map search, sale type, etc. C heck out our Short Sale List and Bank Owned List for Portland. Other areas available, just ask! -Google map view on every listing *now with street view available! Photos, full details and nearby sales (active and sold) provided for every listing! -Sign up for FREE using an email address to save favorite properties and our system will update you on any price or status changes. We will also email you new listings based on your search criteria and favorite properties! Do you think a short sale is something you've been considering? We have the resources to help! Every short situation is different so please call or email to discuss your situation and how we can be of service! 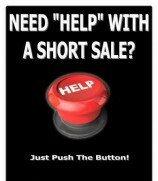 -Short Sale OutPost Public Forum from LoanSafe.org Get Free help on working with Banks and their short sale processes. Tips and advice from home owners in distress and who have gone through the processes. 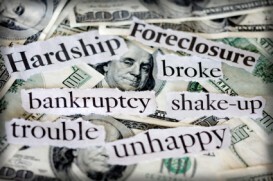 They also have a great foreclosure help forum as well. -Find out what you're home is worth in our current market.